» Why is vaccinating your pet important? 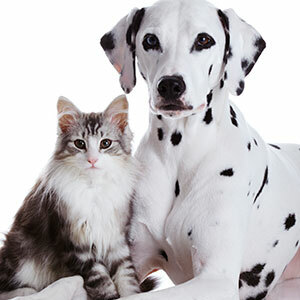 Vaccinating your pet protects them from potentially fatal diseases. It’s very important that young pets are vaccinated early to protect them from these such illnesses and that these are kept up to date with regular booster injections to make sure they aren’t at risk and they maintain their level of protection. Some boosters are needed more regularly than others and if you aren’t sure when your pet had it’s last course of boosters you may have to start from the beginning – speak to a member of The Pet Vet team who will be happy to check this for you. © 2019 The Pet Vet. All rights reserved.